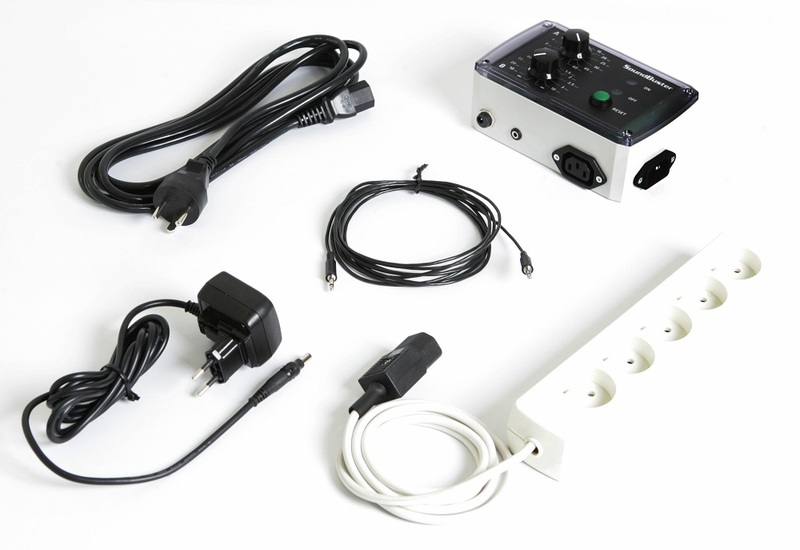 Use Soundbuster with your SoundEar device as a relay, to control any hi-fi systems, lights etc. connected to it. 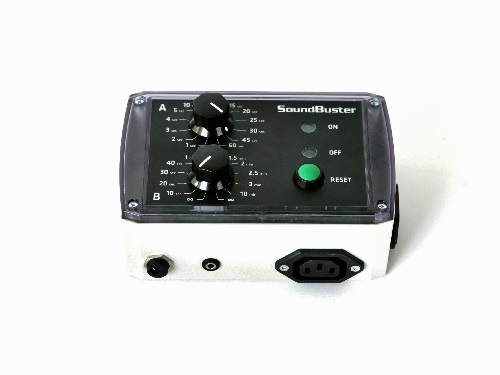 When you connect SoundBuster to a SoundEar noise level meter, it can either disconnect or connect the powersupply at a preset noise limit.